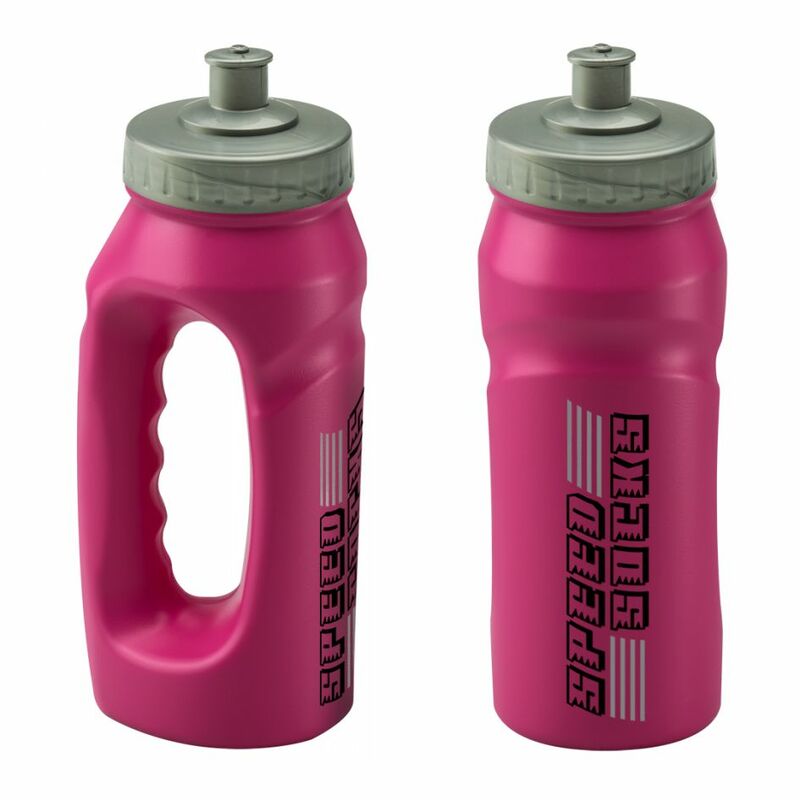 The pink 500ml Finger Grip is bright and bold, ensuring that attention is drawn to it. 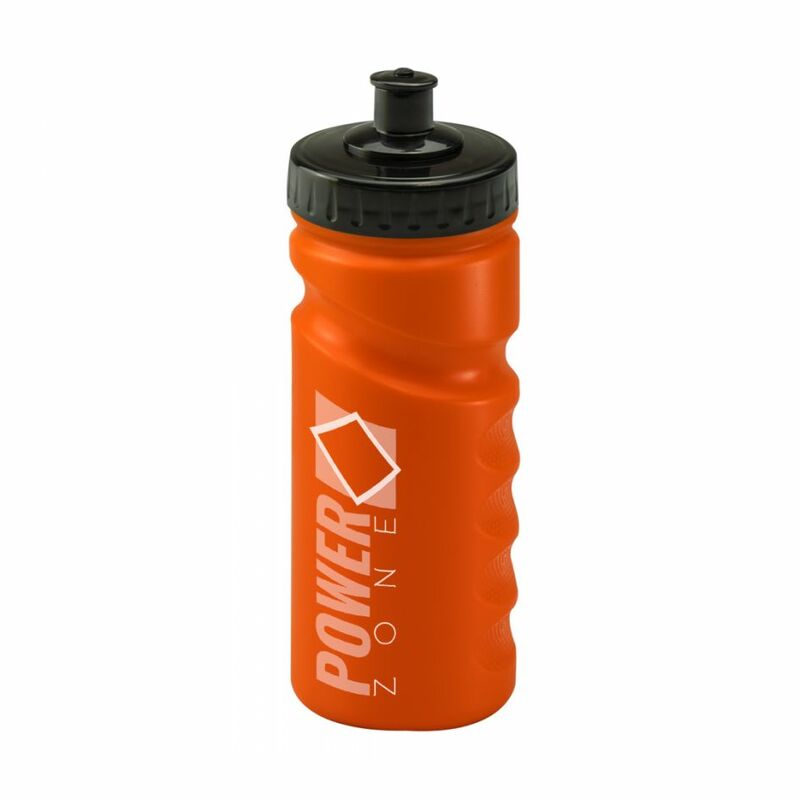 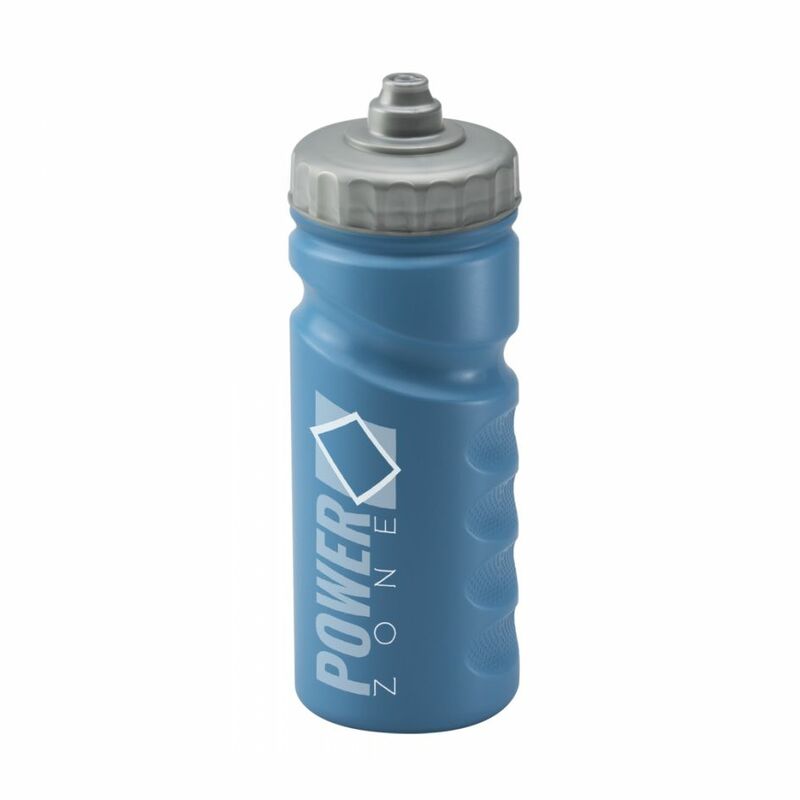 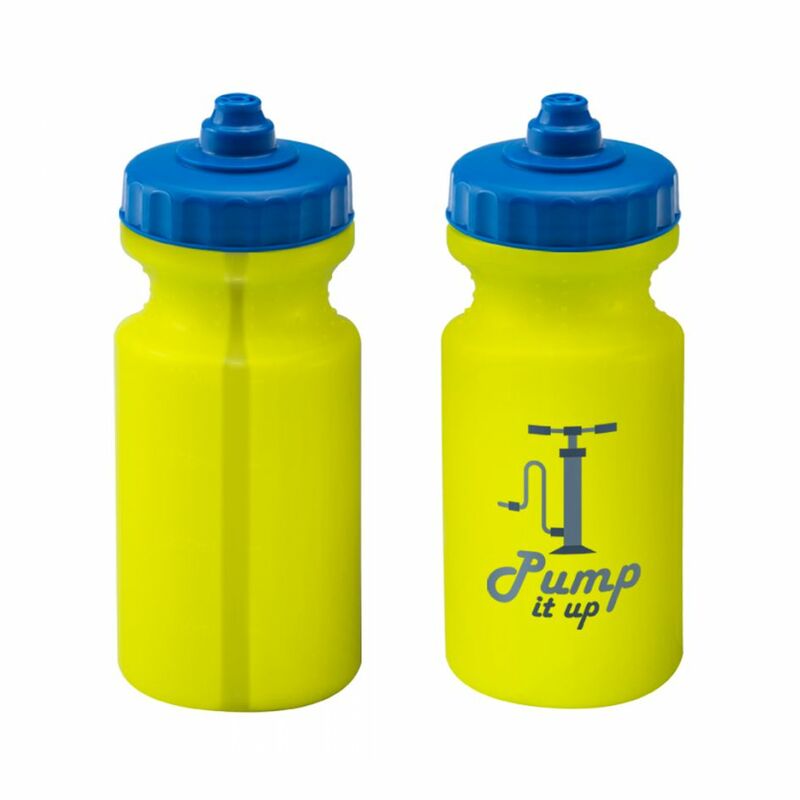 With a large print area and stylish design, this bottle is perfect for a promotional product. 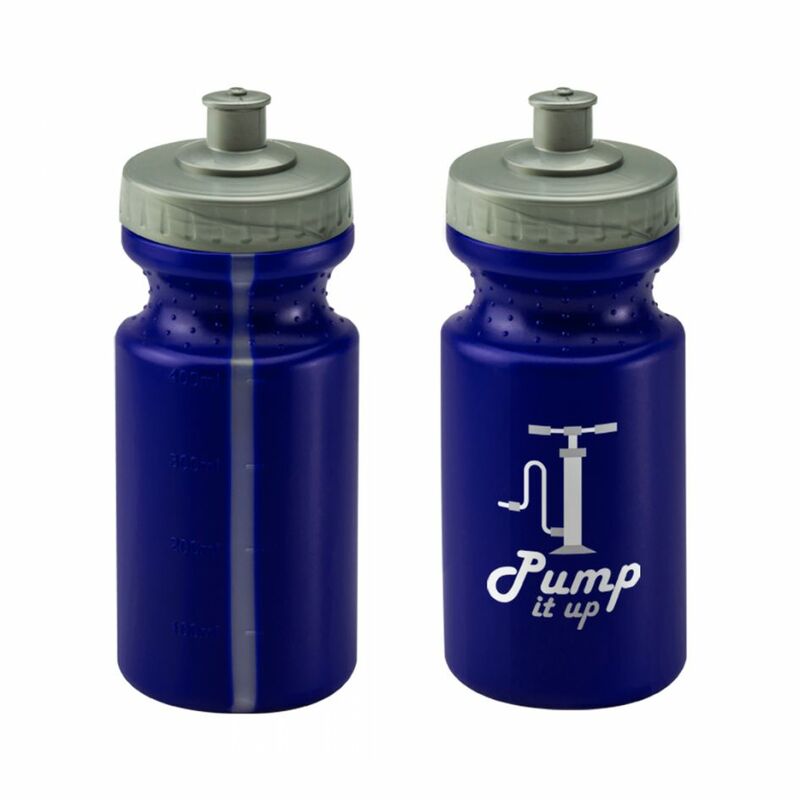 Lids are available in a variety of colours, as push pull or valve styles.